Customs Preventive Commissionerate of West Bengal was set up in 1983 by amalgamating the preventive wing of Calcutta Customs and Land Customs wing of West Bengal Central Excise & Customs Collectorate. During restructuring of the Commissionerates in the year 2002, the jurisdiction of this Commissionerate was kept unaltered. The jurisdiction covered states of West Bengal and Sikkim, Union Territory of Andaman & Nicober Islands and the Districts of Purnea, Kathihar, Godda and Sahabganj in the state of Bihar. This Commissionerate was mainly responsible for anti-smuggling work within its jurisdiction and supervision and collection of duties/cess on exports & imports through Land Customs Stations on India-Bangladesh, India-Nepal and India-Bhutan and Indo – China Border and implementing the foreign trade policy at these Borders. This Commissionerate looked after 2216 KMs. Of Indo – Bangla Border including riverine border of 350 KMS. 170 KMS. of Indo – Nepal Border, 150 KMS. of Indo – Bhutan Border and 220 KMS. of Indo – China Border. With effect from 01.01.2010, the jurisdiction of this Commissionerate was bifurcated vide notification nos. 132 & 133 (N.T) dtd. 09.09.2009 and in pursuance thereof , Siliguri & Naxalbari Divisions were transferred to the Siliguri Commissionerate. 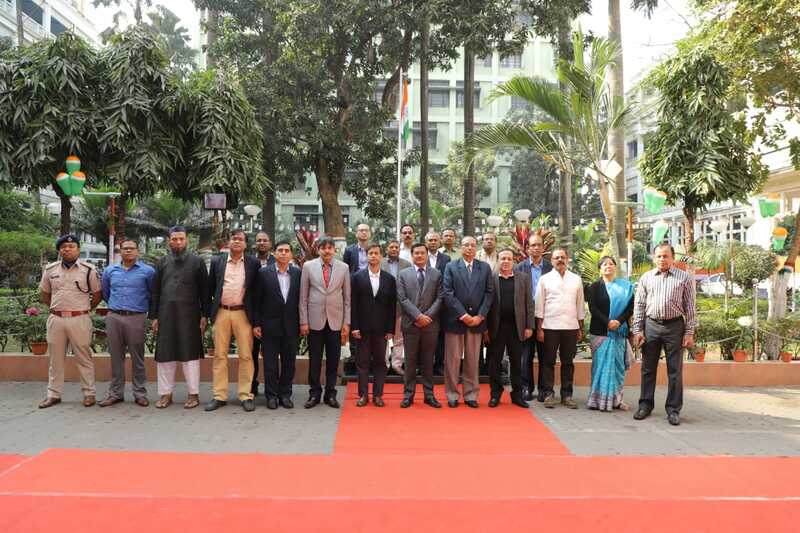 Geographically, the area of North Dinajpur, Coochbehar, Jalpaiguri & Darjeeling districts of West Bengal and the state of Sikkim were amalgamated with Siliguri Comm’te. Now, the Indo-Nepal, Indo-Bhutan, Indo – China Border and some part of Indo-Bangla border come under the supervision of Siliguri Central Excise & Customs Commissionerate. 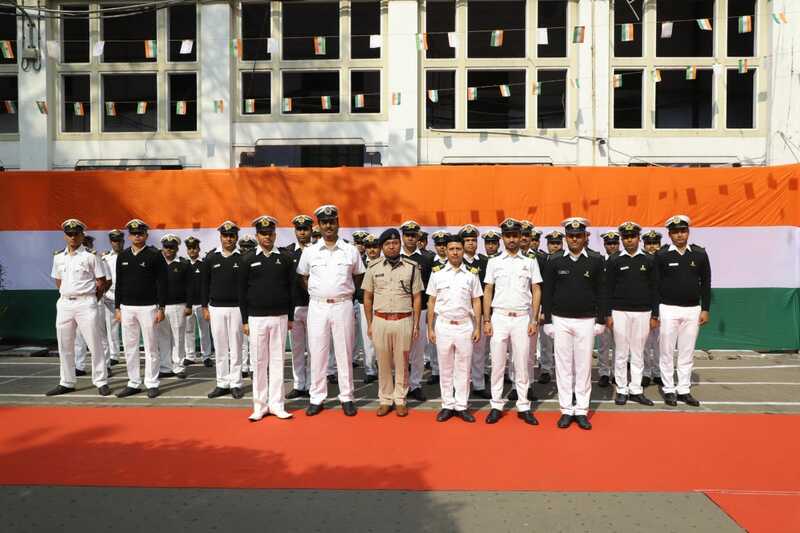 Till 2002, the personnel, vigilance & establishment matters of this Commissionerate were being looked after by the Kolkata Customs House & Kolkata-II Central Excise Commissionerate. Post restructuring, with effect from July 2002, the Commissionerate got its individual establishment which started functioning from November 2002. 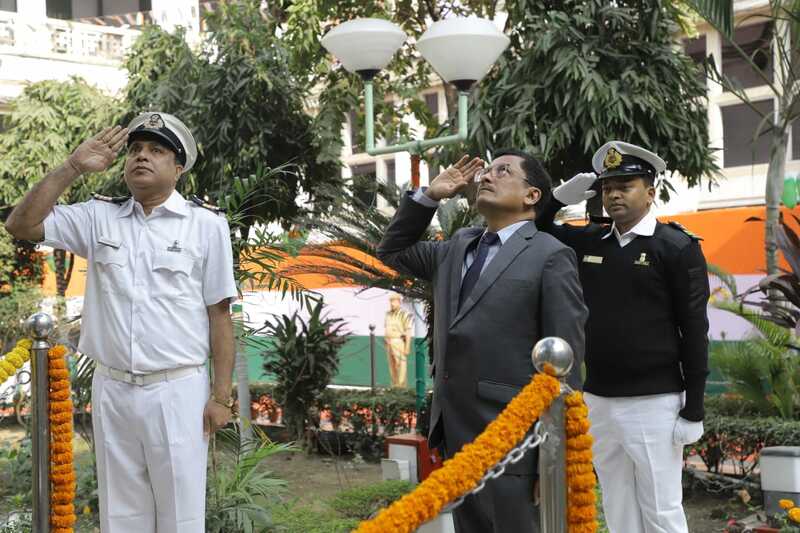 However, the staff continues to be provided by the Kolkata Custom House for Sea Customs Wing and by the Central Excise Commissionerates for the Land Customs Wing of Kolkata Zone.